NATALICIOS DE UN DÍA COMO HOY 7 DE OCTUBRE PERO DE 1980 CUANDO NACE EN VANCOUVER, COLUMBIA BRITÁNICA, CANADÁ, EL ACTOR Y CANTANTE EDISON CHEN GUN HEI, MÁS CONOCIDO COMO EDISON CHEN, QUIEN ESTUDIÓ EN LA ROBERT CECIL PALMER SECONDARY SCHOOL, TAMBIÉN ESTUVO EN LA HONG KONG INTERNACIONAL SCHOOL, SUS NOTAS NO ERAN MUY BUENAS LO QUE LO LLEVÓ A DEJAR DE ESTUDIAR EN EL GRADO 11. EDISON HA VIVIDO LA MAYORÍA DE SU VIDA EN VANCOUVER Y EN NEW YORK. FUE LLAMATIVO PARA UN CAZADOR DE TALENTOS, EL CUAL LO LLEVÓ A PARTICIPAR EN UN COMERCIAL, QUE LE DIO POPULARIDAD EN HONG KONG, LUEGO HACE PARTE DE VARIOS FILMS COMO INFERNAL AFFAIRE I Y II, TAMBIÉN PARTICIPÓ EN EL DRAMA JAPONÉS ONAJI TSUKI WO MITEIRU. TAMBIÉN HA ESTADO EN LA MÚSICA, HA PRESENTADO VARIOS ÁLBUMES EN EL IDIOMA CANTONÉS, EDISON TRABAJÓ EN UN ÁLBUM EN MANDARÍN. ES UNO DE LOS CREADORES DE CLOT INC, COMPAÑÍA DE ROPA, QUE SE ENFOCA EN LA “CULTURA JUVENIL”, ADEMÁS SALE CON VINCY YEUNG, SOBRINA DE ALBERT YEUNG RECONOCIDO CHIEF EXECUTIVE OFFICER. EN EL 2000 PARTICIPÓ EN DEAD OR ALIVE 2: TÔBÔSHA COMO BOO, AL AÑO SIGUIENTE ESTUVO EN EL FILM YUEN MONG SHU INTERPRETANDO A AH DIK, TAMBIÉN EN YUK LUI TIM DING COMO WU. EN EL 2002 ESTUVO EN LOS FILMS GAU GO NEUI JAI YAT JEK GWAI COMO MARCO, EN SEUNG FEI. 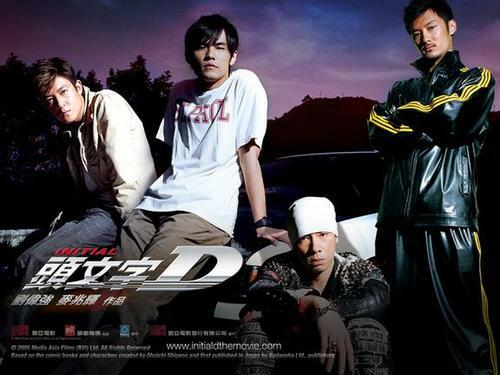 EN EL 2003 INTERPRETÓ A CAMEO EN EL FILM MOU GAAN DOU II, AL AÑO SIGUIENTE EDISON PARTICIPÓ EN LOS FILMS SHI CHA QI XIAO SHI, SAN JAAT SI HING, ENTRE OTRAS. EN EL 2005 INTERPRETÓ A DON EN EL FILM ONAJI TSUKI WO MITEIRU Y EN EL 2006 COMO PANG EN GAU NGAO GAU Y EN THE GRUDGE 2 COMO EASON. 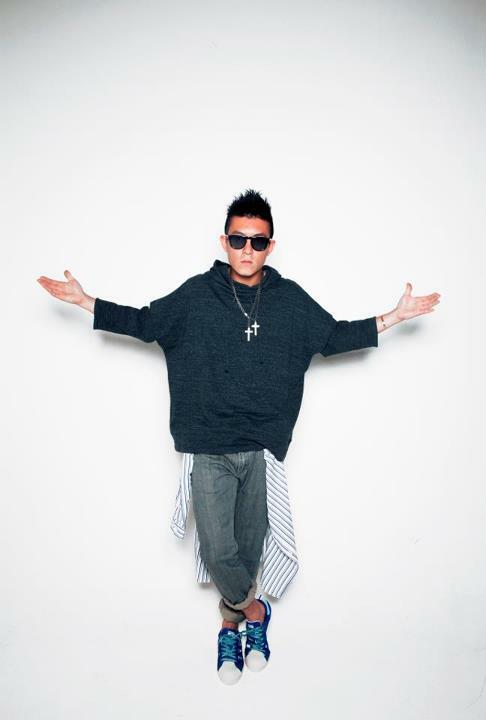 EN EL 2012 PARTICIPÓ EN EL VIDEO JUEGO SLEEPING DOGS INTERPRETANDO A JACKIE MAH. 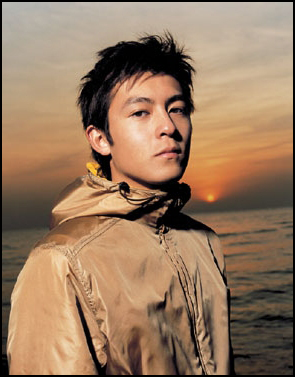 RECORDANDO A EDISON CHEN.